The fast way to solve this error so we could successfully RDP into the Azure VM, is to temporarily change the policy settings on the client machine. 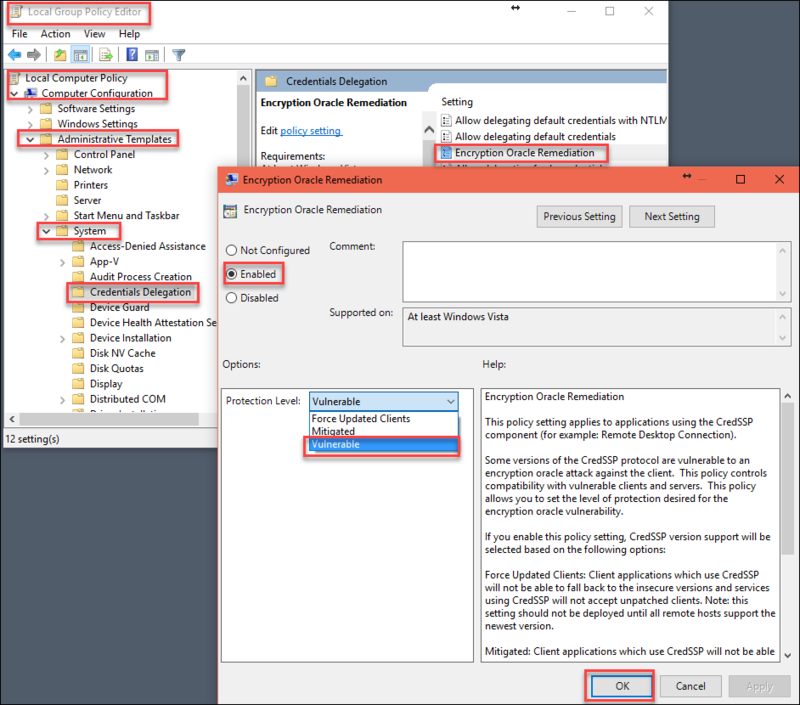 Change settings in the Local Group Policy Editor. 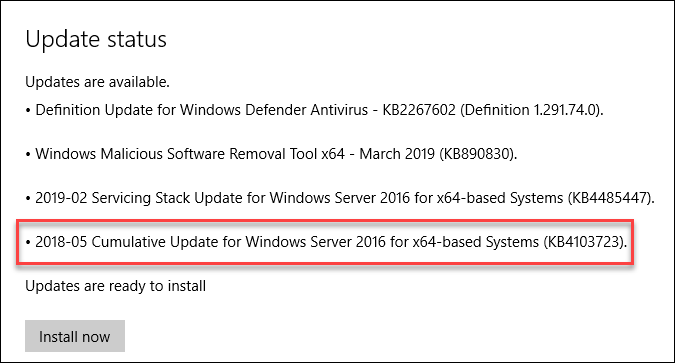 Run the command gpupdate /force to apply group policy settings.